Abbeys and Priories of Medieval Wales is the first comprehensive, illustrated guide to the religious houses of Wales from the twelfth to sixteenth centuries. 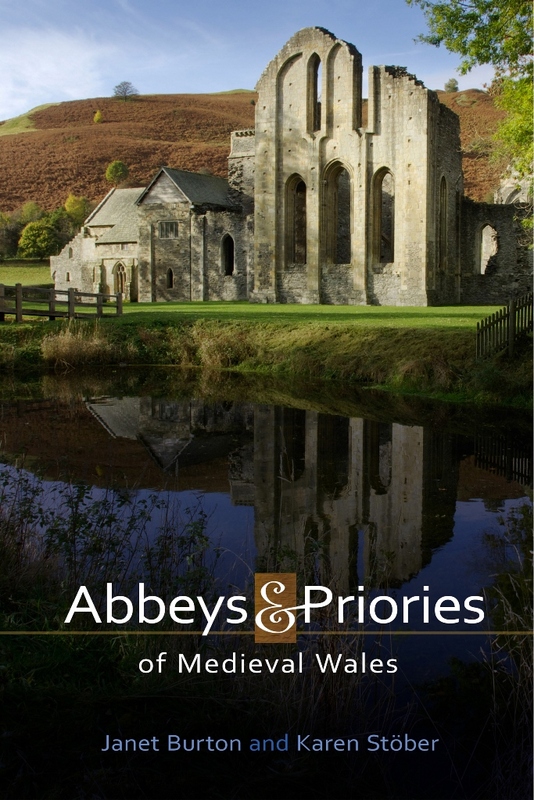 It offers a thorough introduction to the history of the monastic orders in Wales (the Benedictines, Cluniacs, Augustinians, Premonstratensians, Cistercians, the military orders and the friars), and to life inside medieval Welsh monasteries and nunneries, in addition to providing the histories of almost sixty communities of religious men and women, with descriptions of the standing remains of their buildings. As well as a being a scholarly book, a number of maps, ground plans and practical information make this an indispensable guide for visitors to Wales’s monastic heritage.